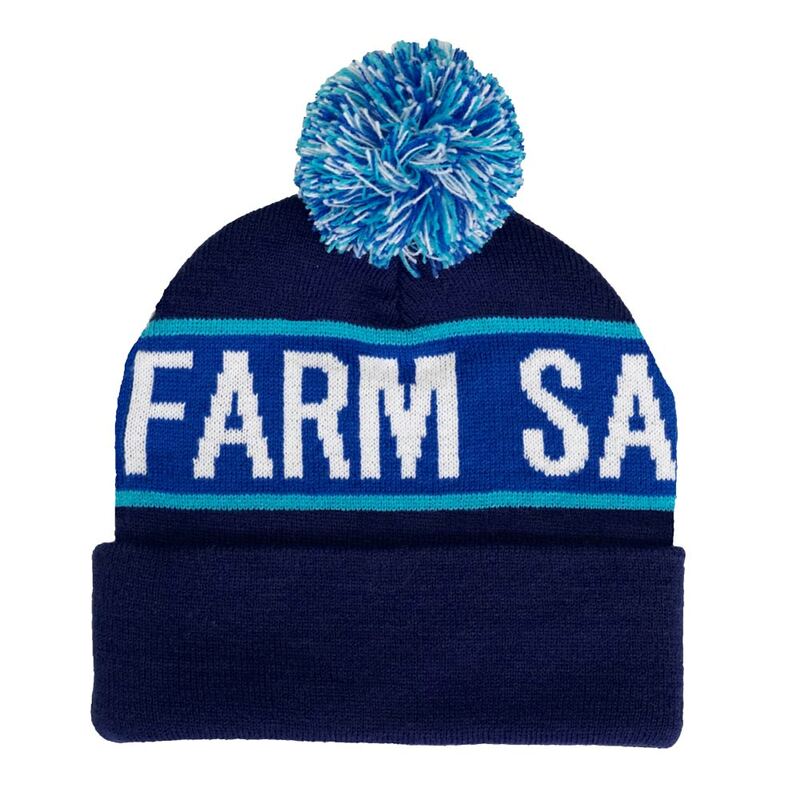 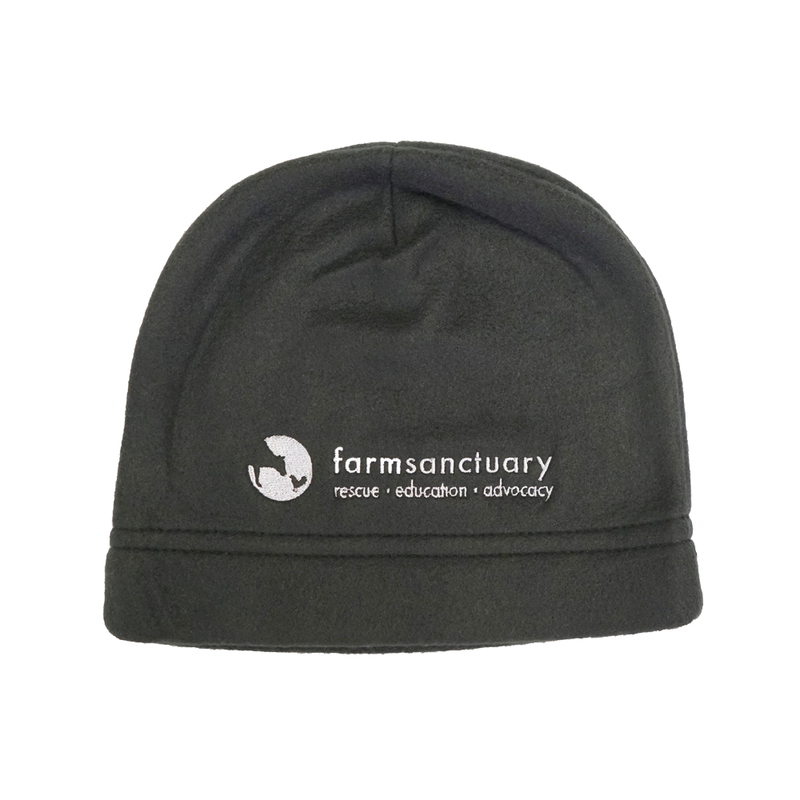 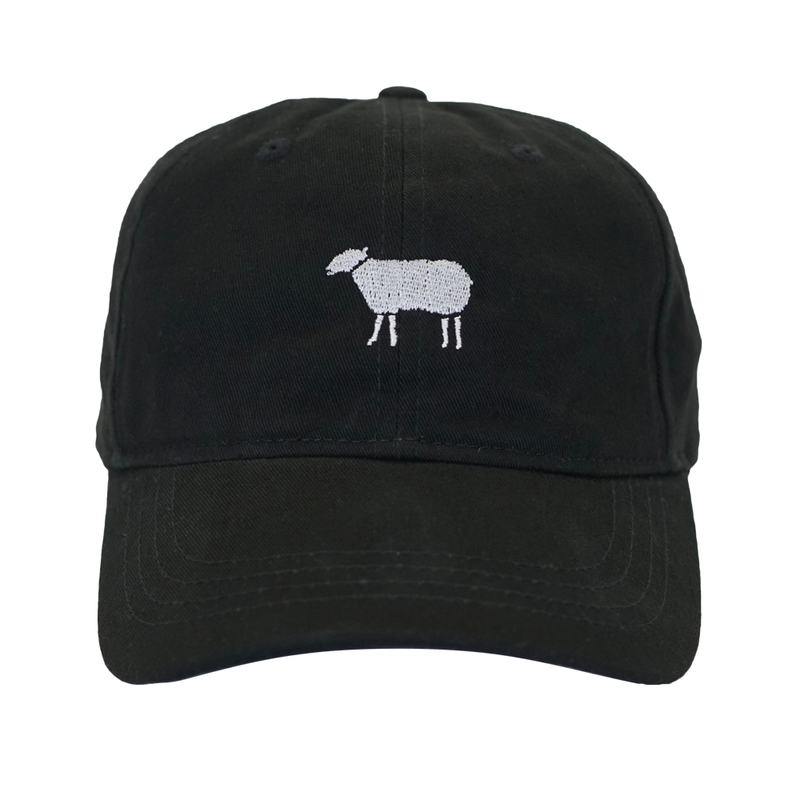 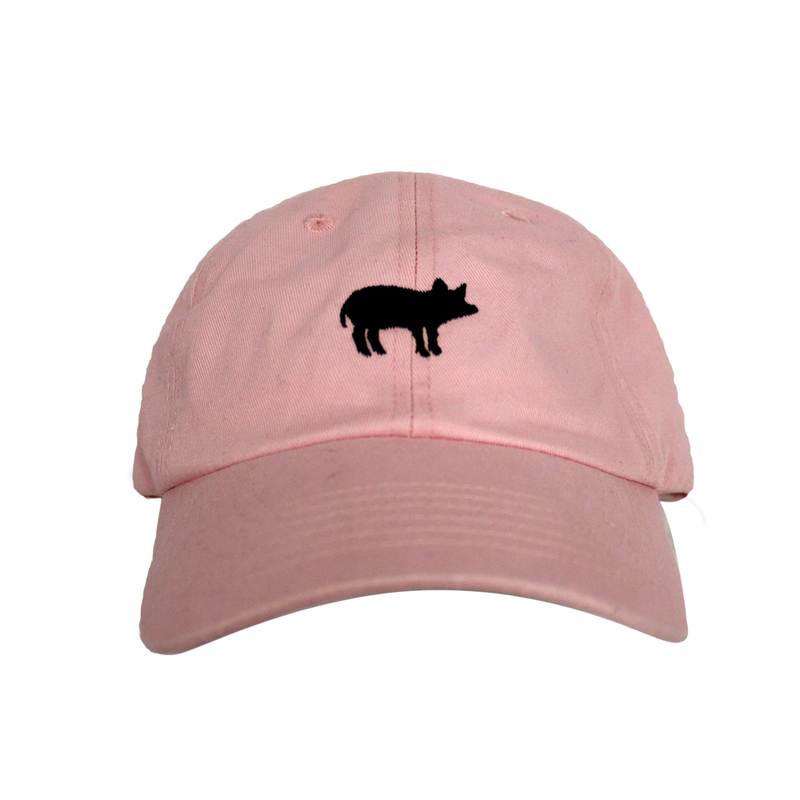 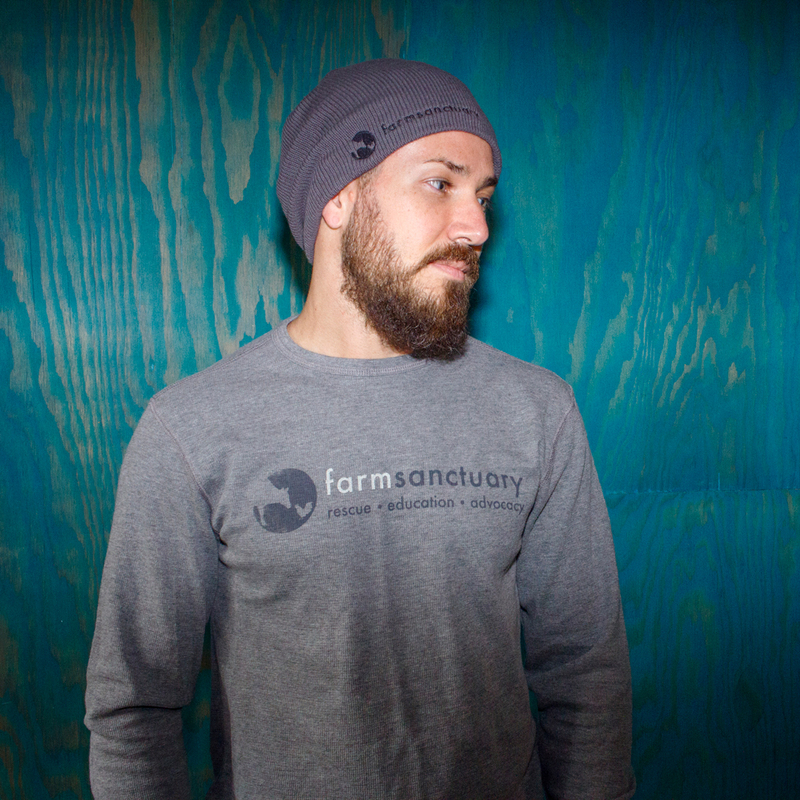 Beat the cold this winter with Farm Sanctuary's new logo beanie! 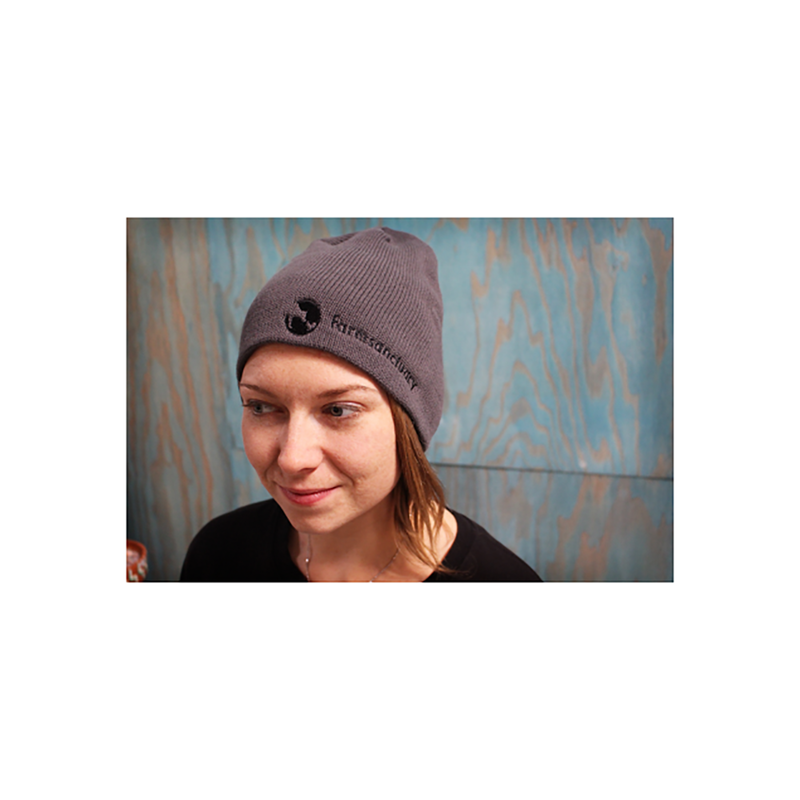 Made of 100% certified organic cotton and inspired by a classic design, this beanie is bound to keep you comfortable and stylish while visiting friends and family for the holidays. 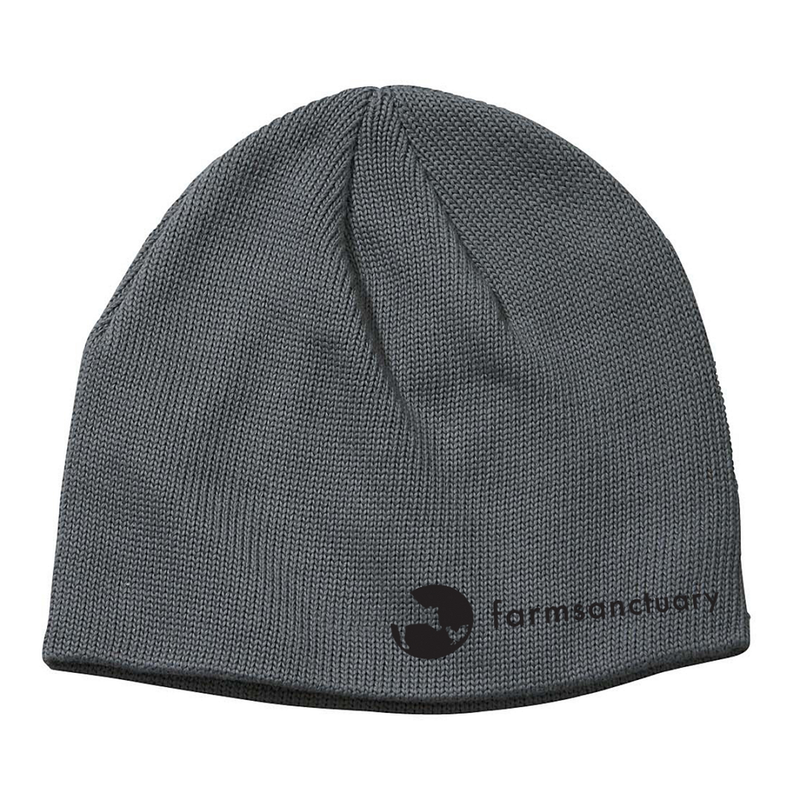 Your support for Farm Sanctuary's lifesaving rescue, education, and advocacy work also keeps our animals warm during the winter, so wearing this beanie is a great way to connect with the animals and bond over the love and protection that Farm Sanctuary provides.